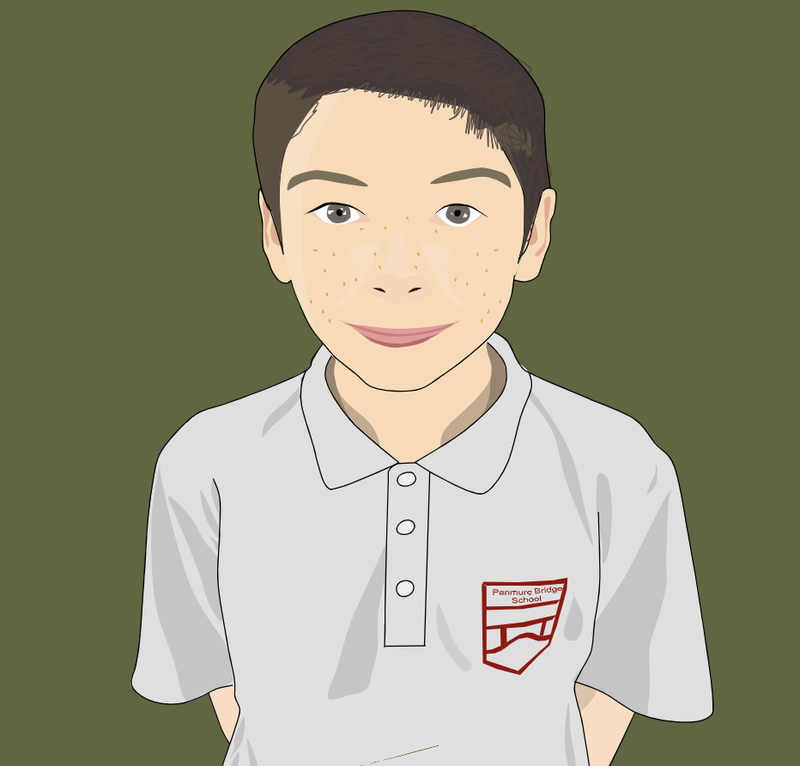 For the second activity of day 5 for the Winter Learning Journey, our activity was to research a famous New Zealander. We had to write their name, where they were born, why they're famous, and two facts about them. This is such an original DLO - I haven't seen one like this yet! Great job! Hi Jack. The DLO you have created it very creative. The facts you have wrote about Jean Batten are very interesting. Keep on working hard. I like the type of DLO you created. It looks awesome. Do you know how many records Jean Batten wrote? Keep up the amazing work. I like how you chose differently from everyone else, most people wouldn't have chosen Jean Batten. Do you think that she was afraid on her first flight? Hello Jack, I really like the type of DLO you have made. It is really creative. 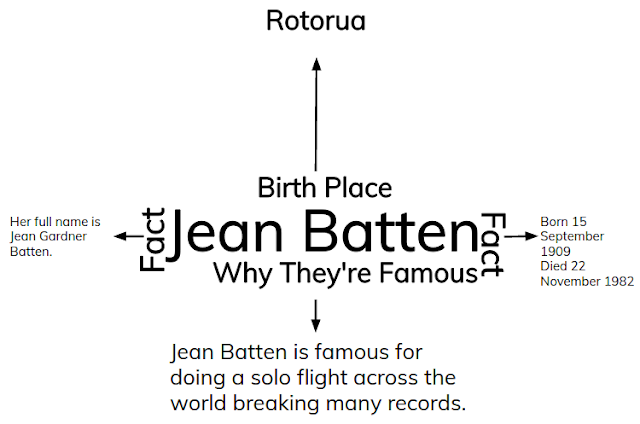 You have found some really interesting facts about Jean Batten. You have been doing really well.